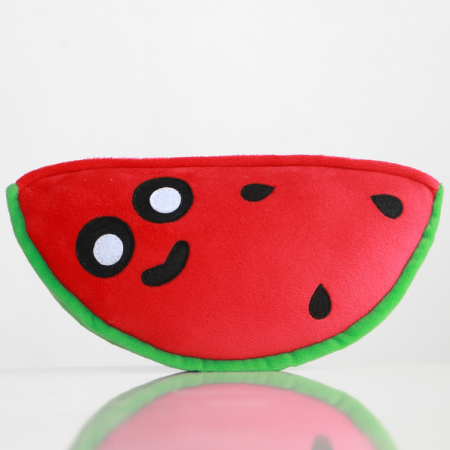 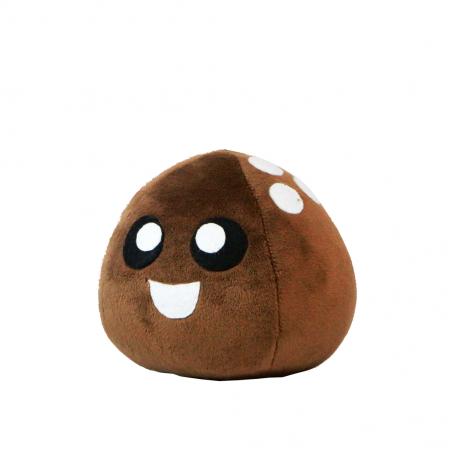 Coconut Plush Toy - "My antioxidant properties help me strengthen my body and immunity.".. 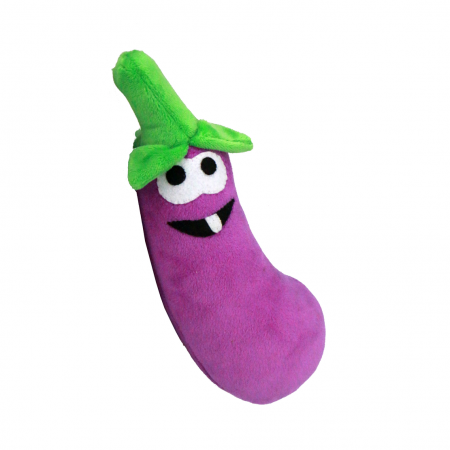 Eggplant Plush Toy - "May be simple but I'm full of carbohydrates that make me rich.".. 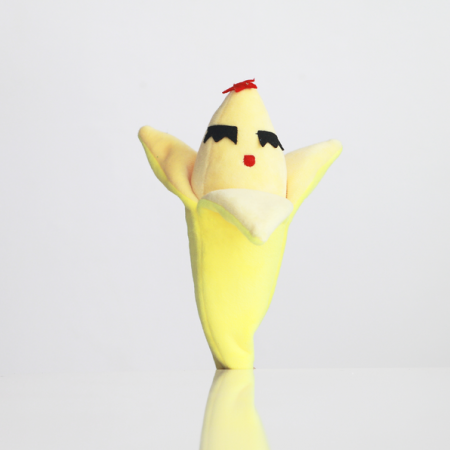 Banana Plush Toy - "A healthy blood flow allows me to sing for hours.".. 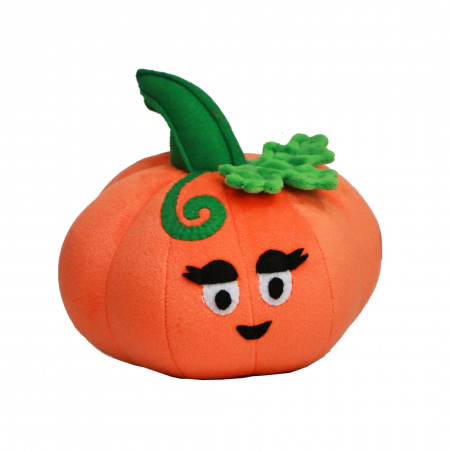 Pumpkin Plush Toy - "Thanks to Vitamin C, I have a strong.."﻿..